Home / iPhone XR – I Don’t like the Display! iPhone XR – I Don’t like the Display! 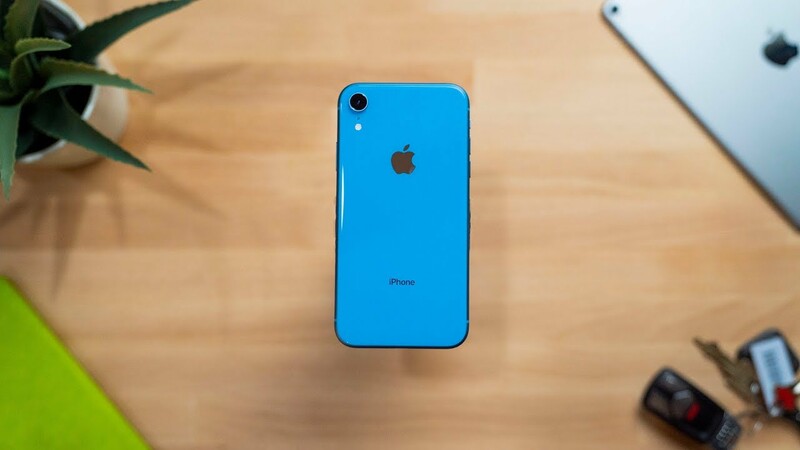 iPhone XR – The Best iPhone for the Money! iPhone Xs & Xs Max – Why is No One Buying Them?